This reading will reveal interesting details about the status of your relationship and love life each day. 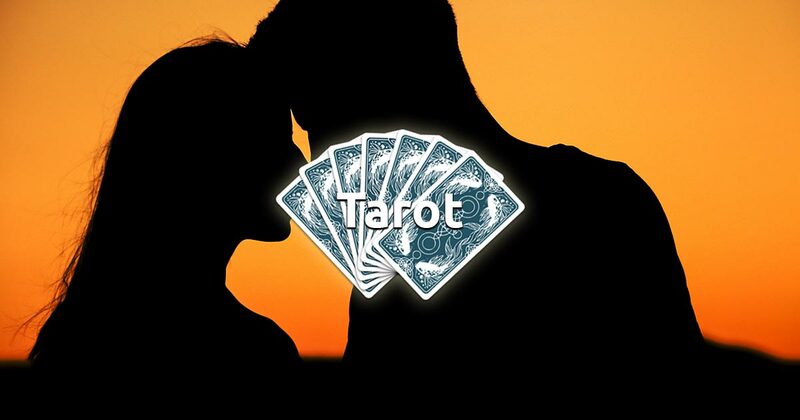 The Daily Love Tarot Card will help you gain insight into your deepest desires, dreams and fears, and guide you through making the changes that you need. 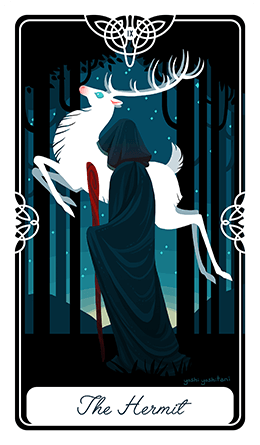 Try your best to visualize in your head what concerns you and pick a card. It's free!